I had a printed version of my non-fiction and I sat down and edited by hand. It eased my mood and by the time I was done, I was in a much more lighter mood. Back to the matter at hand, how to deal with “big” outside problems, that just seem to overwhelm. Well, like going on a trip to Greece, say if you live outside of Europe. If you want to go easy and see the main sites, book a tourist group. As with many writers, we simply don’t want to see the sites, we want to feel it, find what makes it do wonderful, be passionate about each place we go, in short, go there and love it to the fullest extent. It is as if we as writers need to be passionate about our work, there is one hundred and more reasons why we can’t write, but for some reason it doesn’t deter us. Yet, there is always the day that all hope fails. The computer doesn’t work, someone needs help, and you can’t say no. Where do you go when life hands you something that seems to stop you from writing? For myself I simply write something else. On something else, paper is very nice, but you don’t need it, journals are great to organize, but just write even for 15 minutes a day,and it doesn’t have to be all at once. Believe me the bad things will go away. You will be able to write. In the end you will publish a book. Yes, you will the book will be finished and you will publish it. Some people will say they wanted to write, or they never got the time, or something out of their control happened. Okay, yes this things do, and they happen to all of us, but think small and think everyday and before you know it one novel coming right up. 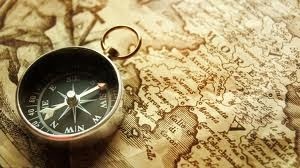 Writing can be great and it can be hard, just remember the route you are going the type of work you want to do, if in doubt there are the my most favorite books out there, elements of style and on writing, if you write fantasy or really any fiction, terry brook’s sometimes the magic works is also on my list. 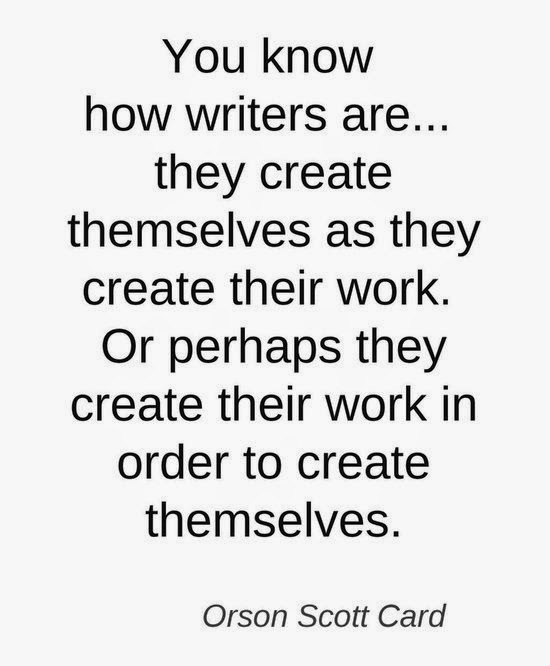 My Question for you today is this: If there is something you can’t control, and you feel lost, what sort of ways do you find to write? Hey there. Swing by my blog. I have something for ya. When I have serious trouble writing I usually don't try to force it.. It sounds unproductive, but instead I'll just think about writing and maybe read a few short stories. Eventually, if I hold of the process long enough and just think about it without putting pressure on myself, I'll come to a point where I'm excited to start writing and I can focus better. Although writing is what writers are passionate about, there will always be 'something' – time and again – that will take you into wonderland and demand your attention. When I face such a situation, I say to myself, "JS..these 'things' don't come often and if you don't enjoy these little 'things', you might keep pondering on them when it's time to write. 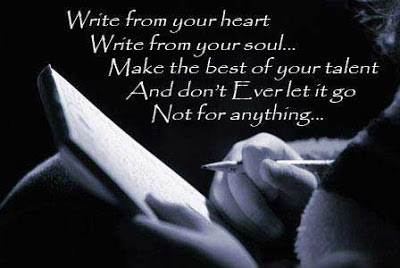 So better forget about writing for a while and enjoy that 'something else' that has come your way." At times that 'something' could be a troublesome thought. But every trouble has a solution too. And when you find a solution to that trouble/problem, it will make you more assured and more confident to deal with anything and everything that you may come across in life. So giving time to that 'something' – enjoyable or non-enjoyable – is always worth taking your time out for. Frame of mind is everything. If something happens that interrupts my writing, or means I'm too worried to write(! ), I don't fight it. Because I know I'll get back to writing soon, as writing is in my nature. It's like your job – sometimes you need a holiday, or compassionate leave – but still you know, 100%, that at some point you'll be back in the saddle, picking up the reins and kicking on. "If there is something you can't control, and you feel lost, what sort of ways do you find to write?" I guess the answers to this are as many as the number of people in this world who are writers. My take on the question can be summed up in two words, planning and self-discipline. My recently published book, Randolph's Challenge Book One – The Pendulum Swings only got to publication because I applied these two concepts, otherwise I would also still be asking the question about how to gain control of my writing. I'm working on book two now and applying the same principle and it's still working for me. 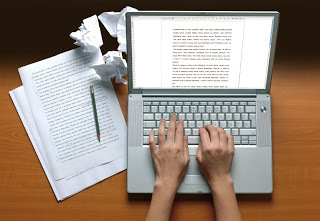 What I do is work to an outline story and chapter plan, I write 1,000 words a day and edit the previous days 1,000 words, plus I backwrite as necessary as the story develops. There are ocassions when I look at yesterday's 1,000 words and put them aside for later, but I always meet that target of writing 1,000 each day. The story soon grows legs and starts to run for itself, and I soon find the only thing I have to control is where it goes, rather than manage the problem of feeling lost and having nothing to write. Yes! Never imagine the mountain! I'm hiking right along with you, step by step.